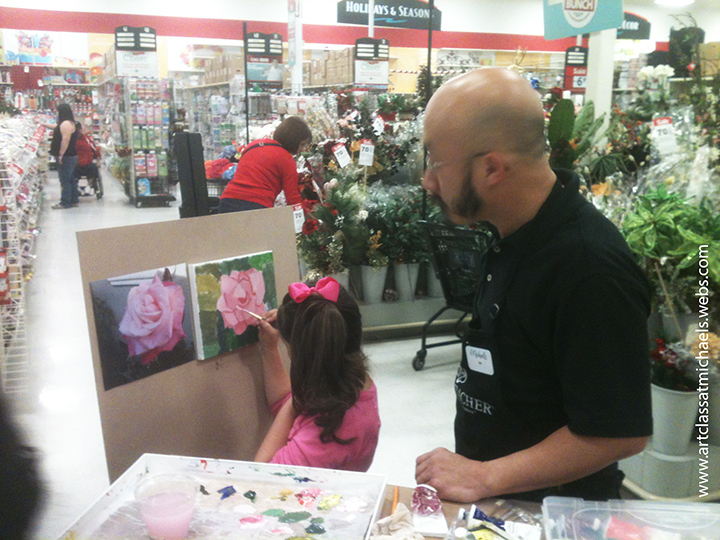 Michaels has partnered with Grumbacher® to provide quality painting classes open to all levels of students, from beginners to the more advanced. Whether you have never painted in your life, want to improve your artistic abilities or need a refresher, you have come to the right place! Grumbacher® fine art instructor, Ma Ly of Colligo Studio in Fresno, CA will teach you how to complete your own acrylic painting in just one session of 2 hours!